FREE PLAY will be from 1:00pm - 3:00pm. This month, learn some sewing basics while upcycling a button-up shirt into an apron! Bring an old shirt or get one from the Whittier Free Store and our instructor Aniketa will show you step by step how to make your own apron. The workshop is free and we gratefully accept donations for the Artisan Work Lab. Join us on Sunday, March 10th, 2019 at 3:00pm. 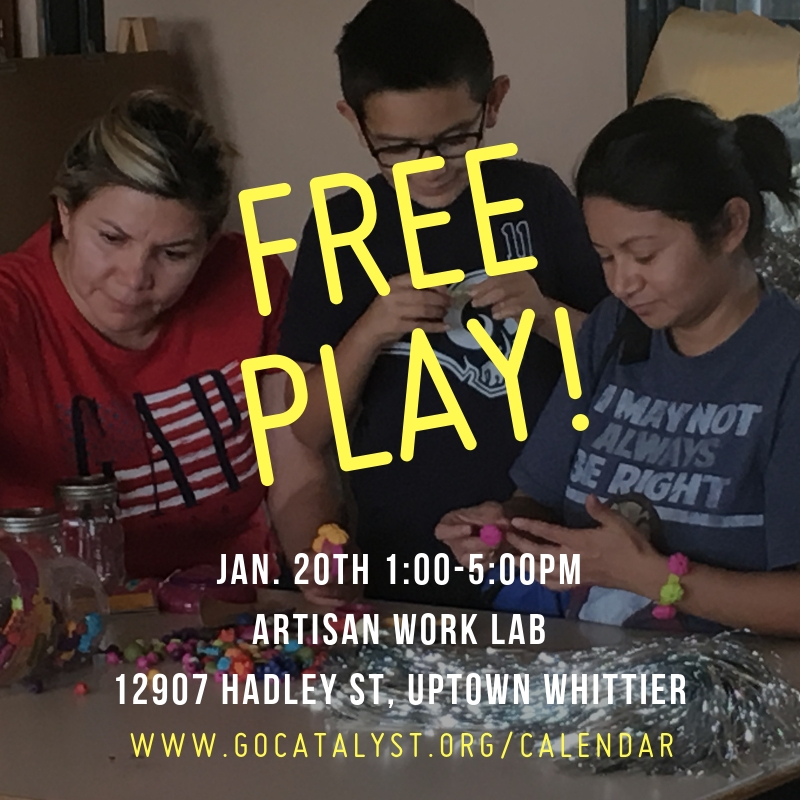 To sign up, send email to artisanworklab@gocatalyst.org. The Whittier Free Store is closed for inventory processing. We will be processing inventory for the free store from 12:30pm - 5:30pm. 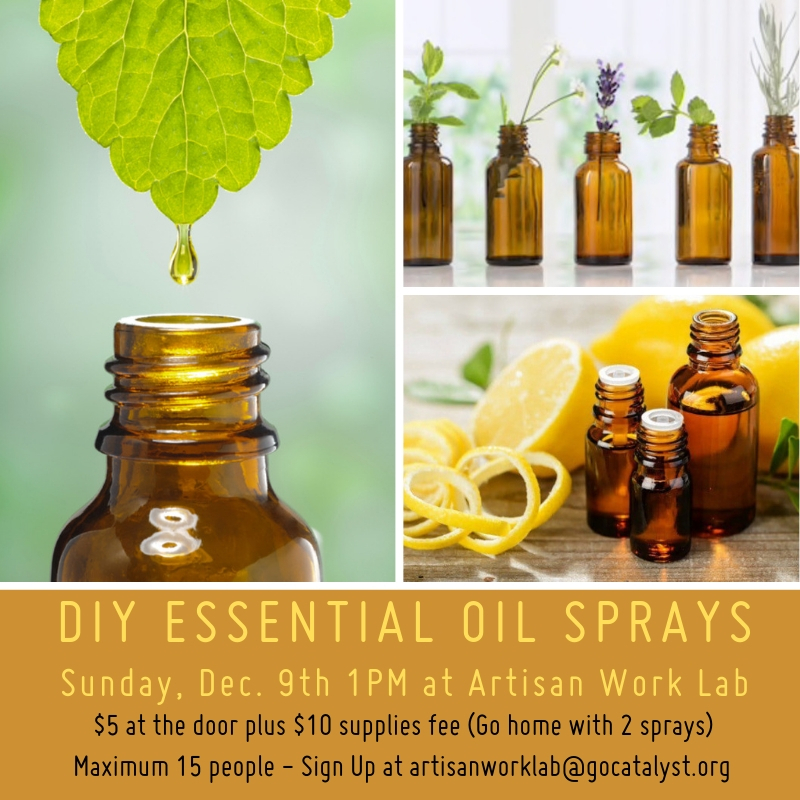 We will have a DIY Essential Oil Sprays workshop at 3pm. Learn about the properties and benefits of essential oils. Learn how to easily create your own essential oil sprays at home! Cost is $5 at the door plus $10 supplies fee (you will be making 1 spray, 1 roller-ball, and 1 aroma stick to take home). Maximum 15 people allowed; sign up at artisanworklab@gocatalyst.org. We’ll have FREE PLAY from 3-5pm. We’ll have supplies for xmas ornament making. The Artisan Work Lab is open today from 1pm - 5pm. We’ll be having an Ugly Xmas Sweater making workshop at 1pm. Cost is $5 at the door plus $5 supplies fee. Sign up at artisanworklab@gocatalyst.org. We’ll be having FREE PLAY at 3pm. We’ll have supplies out for gift wrapping. We will have a DIY Essential Oil Sprays workshop at 1pm. Learn about the properties and benefits of essential oils. Learn how to easily create your own essential oil sprays at home! Cost is $5 at the door plus $10 supplies fee (you will be making 2 sprays to take home). Maximum 15 people allowed; sign up at artisanworklab@gocatalyst.org. The Artisan Work Lab is open for studio time today from 1pm - 5pm. We’ll be having a workshop in the Artisan Work Lab at 3pm. The topic will be announced soon! This community workshop on Sunday, November 11th at 1:00PM at the Artisan Work Lab will provide participants with information on healthy singing and techniques used by professional singers in various styles. The content of the session will be equally beneficial for beginners and more experienced vocalists. Cost: $5 at the door; instructor gratefully accepts tips. 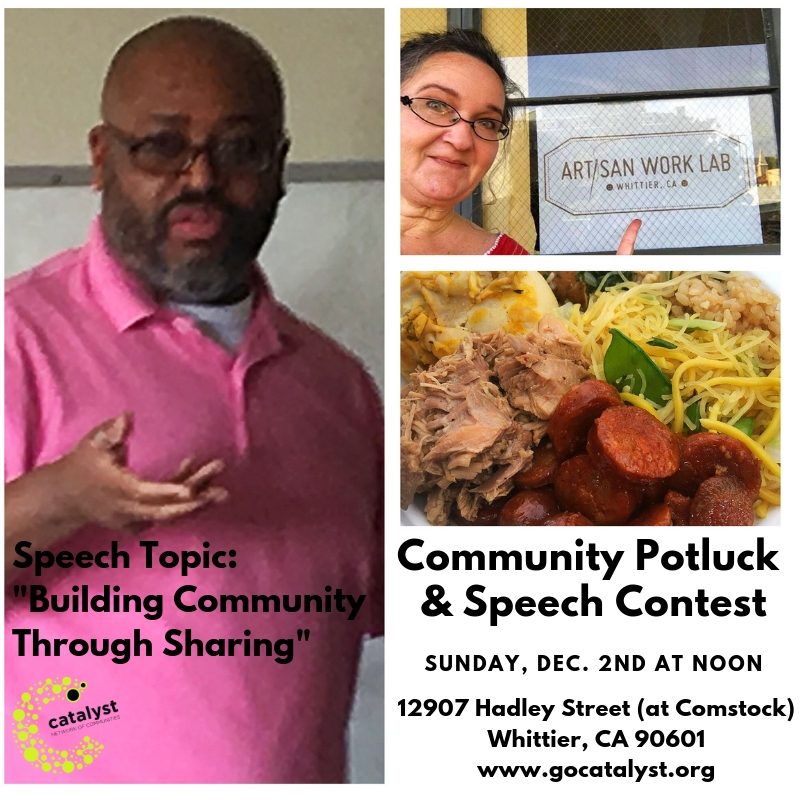 To sign up, please email artisanworklab@gocatalyst.org. 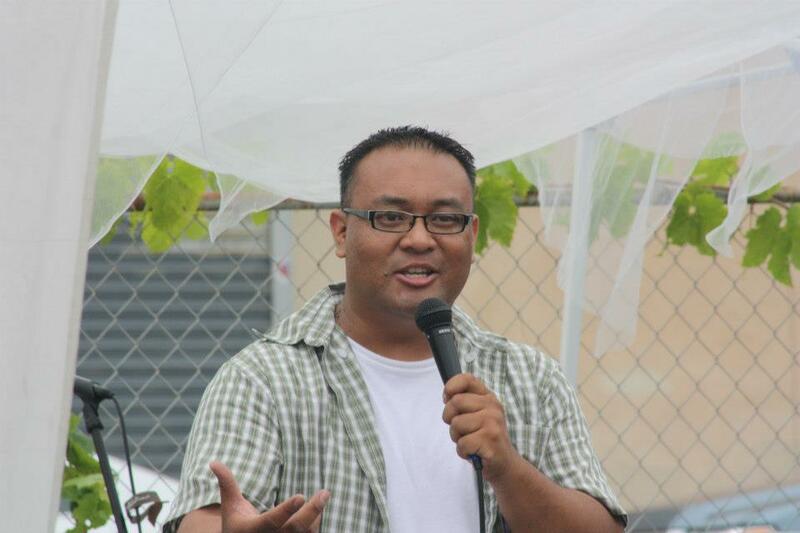 Earl Harville is a professional voice teacher/coach and consultant with over 20 years of experience. Amongst his clients are singers of pop, R&B, gospel, contemporary Christian, musical theater, and rock. His students have been accepted to such schools as Belmont University, Berklee College of Music, and his alma mater Columbia College Chicago, from where he received a Bachelor of Arts degree with a major in Vocal Performance. He also has Master of Music Education degree from VanderCook College of Music and has taught on the K-12 level in Indiana and Illinois. Earl is a Mentor Teacher with the International Voice Teachers of Mix (IVTOM) and is known for his work aiding singers in recovering from vocal fatigue and injury. Additionally, he is a singer/songwriter currently preparing for the release of a new EP. We’ll be testing out our new Artisan Work Lab makerspace by having a pre-opening event for creating your own halloween costumes from materials from our free store excess inventory. We’ll also be hosting a free workshop on creating your own jack-o-lanterns from empty glass jars. We’ll have some jars here for you to use or you can bring any empty glass jars that you’ve been collecting at home! We’ll also have free candy for the kids. The workshops will be from 1pm - 4pm in the Artisan Work Lab. If you would like to attend, please sign up by sending email to freestore@gocatalyst.org.